At Tankard Dental , we understand that not everyone looks forward to going to the dentist. 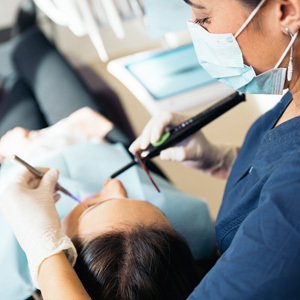 We offer you options so that your dental health isn’t neglected, including having procedures done under general anaesthetic at Tankard Dental . During your treatment, you’ll be completely unconscious. Your pain and anxiety are easily controlled with you comfortable in the chair. General anaesthetic makes it possible to have multiple procedures completed at once, meaning you’ll require fewer visits to get the results that you want. If you’re interested in finding out more, contact us today! We accept health funds and are in-network providers for many plans.